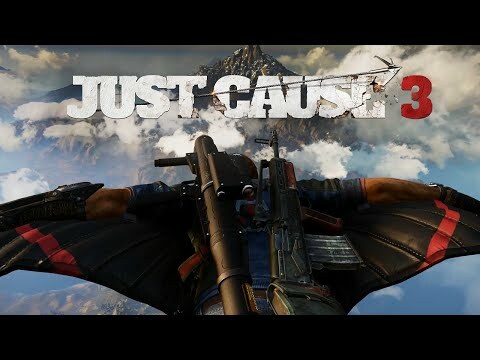 Glide through the air and swoop across mountains with your Wingsuit giving a new way to rain death from above. Use your Grapple and Parachute to scale buildings, hijack vehicles, move quickly or tether objects together for creative new ways to cause Chaos. Cause massive chains of destruction in military bases, harbours, prisons, police stations and communications facilities to bring down a dictator. Arm yourself with a wide range of explosive weaponry from shotguns and missile launchers to tank-busters and air-strikes. Get adventurous with dozens of challenge missions and collectibles to discover. Online community features. 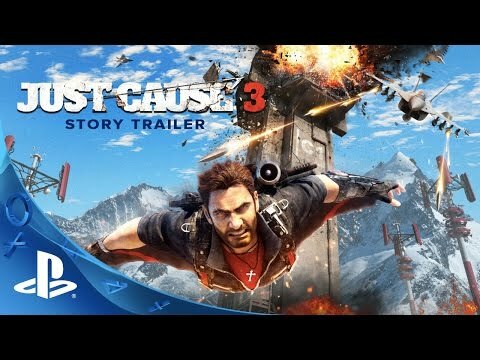 The XL Edition includes a digital copy of Just Cause 3 and the Air, Land and Sea Expansion Pass: 3 incredible DLC packs and exclusive Flame Wingsuit and Parachute Skins which no fan will want to miss! 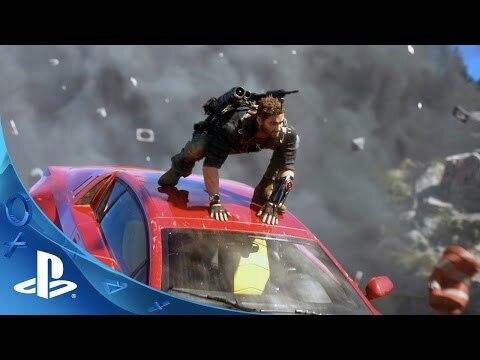 It’s never over for Rico Rodriguez; explore Medici with 3 new game-changing explosive DLC experiences including new action-packed missions, new enemy types, weapons, gadgets and unique vehicles that transform the Just Cause 3 world. The 3 add on packs will be released between January and July 2016 and unlock 7 days early for all pass holders. The skins will unlock day one.